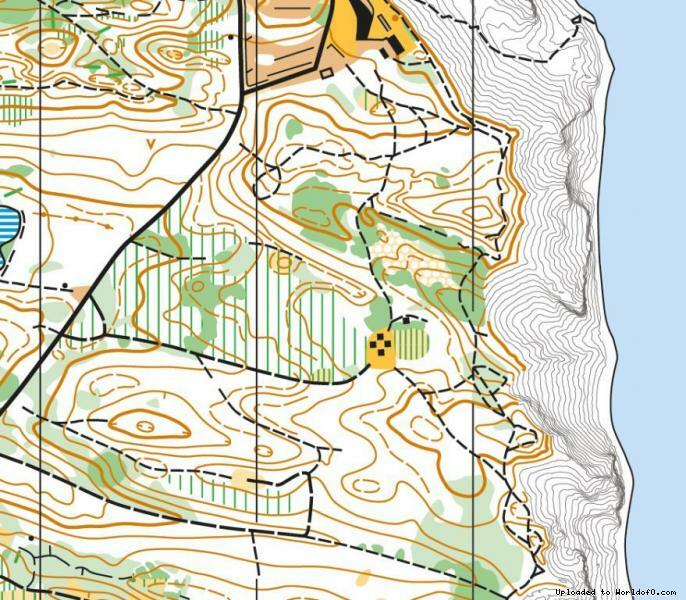 Terrain description Relay The terrain is moderately hilly with steep slopes in some areas. The forest is primarily deciduous and is mostly easy to run. It has a well-developed network of forest roads and small paths. Long Distance The terrain is moderately hilly with steep slopes in some areas. The forest is primarily deciduous and the ease of running varies from easy to moderate. In some areas, however, the undergrowth is dense, which will slow down the running speed. Many courses will pass large open and semi-open grassland areas. There is a well-developed network of forest roads and small paths. Training possibilities Information will be provided on the events web-site at a later date.